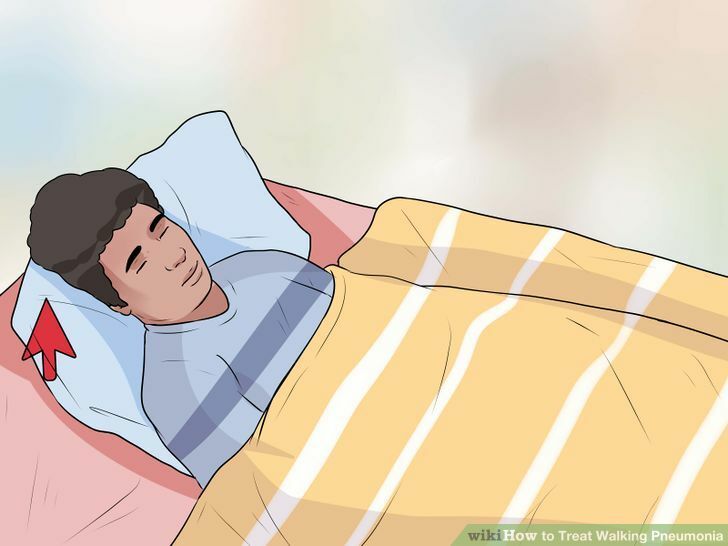 The first thing you want to do get plenty of rest. Drink plenty of fluids so that you prevent dehydration. You should get your cough under control particularly if it is preventing you from getting sleep. Although a cough is one of the ways the body attempts to rid itself of the infection, So you should not try to coughing unless it is severe enough cause vomiting, difficulty breathing and lack of rest. You may consider taking acetaminophen( such as aspirin) or Tylenol to help reduce fevers and make you feel more comfortable rather than suffering through the discomfort. Do not give aspirin to anyone who is younger than the age of 20 because of the risk of Reyes syndrome. Make sure you are safe with medications, properly reading the labels and following instructions and guidelines. Your doctor may want to see you after a week o treatment to ensure that you are getting better. Be sure to reach out to your doctor if you do not feel better, your cough gets worse, and you have shortness of breath or a fever, you feel weak, or you feel faint when you stand up. 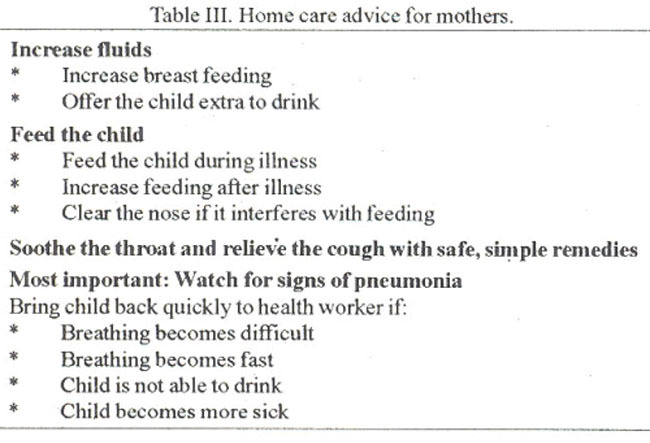 You should be careful with a cough and cold medicines. They may not be safe for young children and people with certain health problems. You should check the label first. If you choose these medicines, it is imperative to follow alway directons about how much to use based on age and weight. Always check to see if there are over a counter cough and cold drugs you are taking that include acetaminophen. If they do, make sure the acetaminophen you are using in your cold medicine, as well as any other acetaminophen you may be taking, is not greater than the daily recommended dose. You should call your pharmacist or doctor how much of each to take on a daily basis.